A refuelling timer issue in his second pitstop buried early leader Chaz Mostert deep in the field on Sunday, but it wasn’t the real reason he failed to finish inside the top 10. 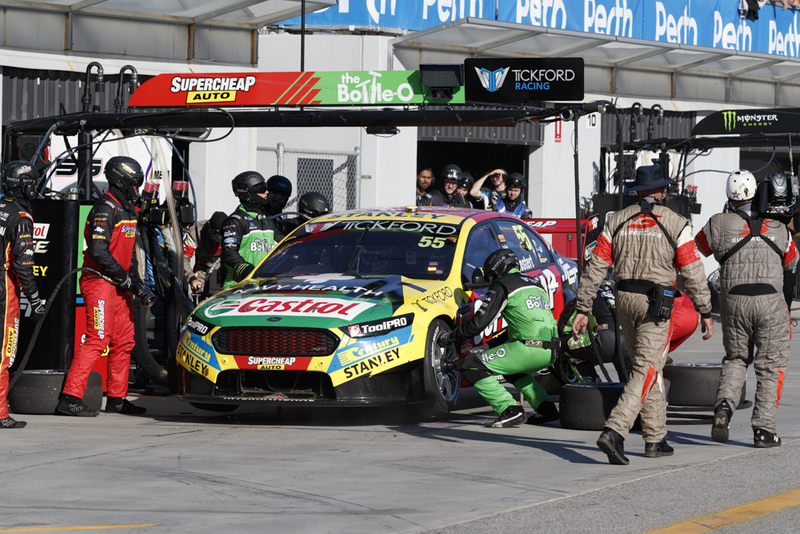 Tickford Racing team principal Tim Edwards says a lack of tyre life for the Supercheap Ford dropped Mostert from the front of the field to an 11th place finish. Third-placed qualifier Mostert had been Tickford’s hope for a strong result on Sunday after team-mates Mark Winterbottom and Cameron Waters both failed to make it out of Q1. Vaulting initial leader Jamie Whincup in the early, Safety Car-induced first pitstop cycle, Mostert showed the way from lap eight until his second stop on lap 27. He rejoined down in 19th after taking on more fuel than planned and rose just four spots before making his third and final stop on lap 53. The 2014 Bathurst winner rose as high as seventh during the 30-lap stint home, but faded late and finished 11th. “We had a malfunction with the fuel timer in the middle stop,” Edwards explained to Supercars.com of Mostert’s unusual plummet down the order. “It was just the wire in the timer, the guy was waiting there and didn’t get the signal, so we ended up putting way more fuel in than we wanted. “But all that did was make the last stop super-short. In total pitlane time, it didn’t hurt as at all. 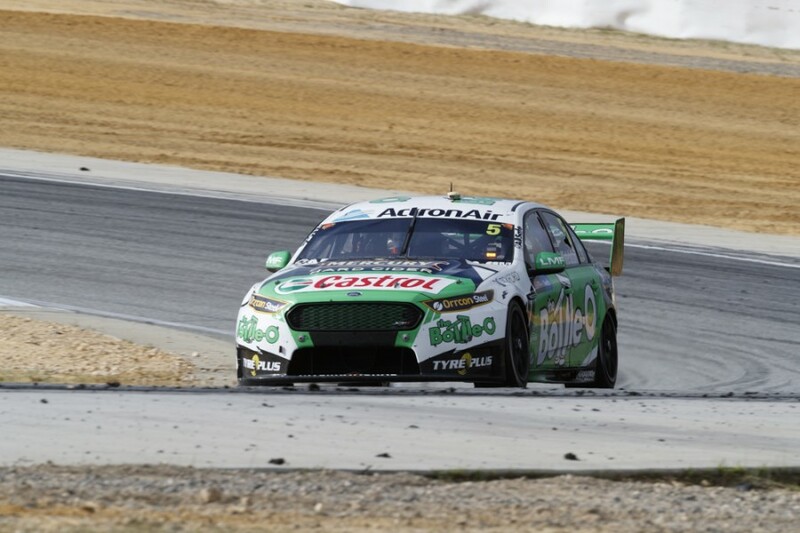 All four Tickford Fords missed the top 10 on Sunday; a stark contrast to a day earlier when three had been in the 10, including second-placed man Winterbottom. 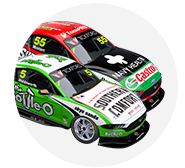 On Sunday, Winterbottom finished 21st after damage from opening-lap contact with the fourth Tickford Ford of Richie Stanaway made for a long race. 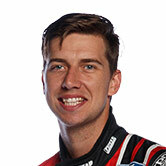 Stanaway bounced into Winterbottom after contact with Scott Pye, who spun out of the pack at Turn 5 in what was later deemed a racing incident. “Frosty’s day was over on lap one, because it had damaged suspension front and rear, so he was driving with the steering wheel left-hand down," said Edwards. “We made some changes to the set-up during the second pitstop to try and counteract it. “We put a load of cross-weight into it to try and help it, but ultimately it was just a band-aid. It was all bent. Although there were encouraging signs from the weekend – including Waters’ second place in ARMOR ALL Qualifying on Saturday – Edwards says there’s still plenty of work to do.